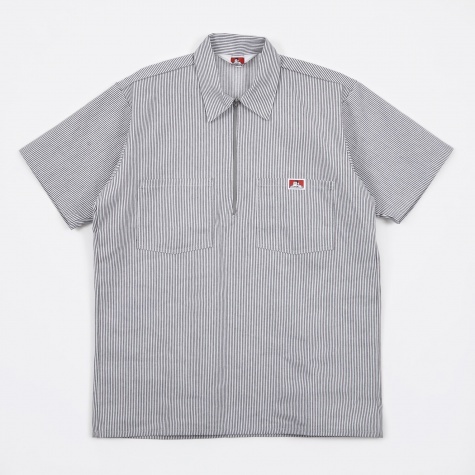 Ben Davis is a traditional American workwear brand founded in 1935. 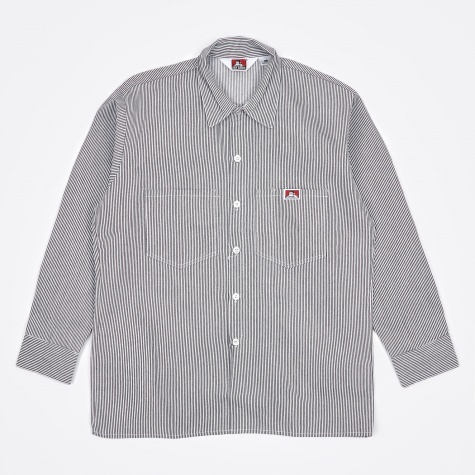 The family ran business had been rooted in workwear for multiple generation with Davis' Grandfather, Jacob Davis, playing a part in the creation of the original Levi's Jeans. 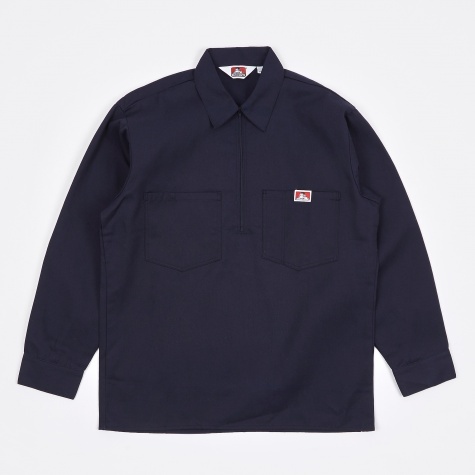 Today The brand continues to create a selection of tough wearing, functional and reasonably priced american workwear emblazoned with the iconic Monkey logo.